Your website is the crucial part of a jigsaw. It generates new customers, leads and a constant stream of income. Your website development may be completed but that not the end of the journey. Its simply the beginning. You need piece of mind that your constant stream of income is fully functional and up and running 24/7. Our maintenance packages ensure that your site runs like a well oiled machine. We maintain both your new and existing website to keep adding value over time. Website Support And Maintenance Services Serious Support. Dedicated Experts. Out of Hours service. Maintaining your website is an important part for the success of any website. Every type of software needs to be maintained or updated at some point just like your typical social media site or even a government site. Granted you may not be as big as them but your site will still need to be maintained to ensure its up to date and at the cutting edge just like your competitors site! Keeping your website updated also ensures that your not hacked, as well as being optimised for the search engines. This will help it continually provide new customers and maintain the constant flow of income that it generates for you. 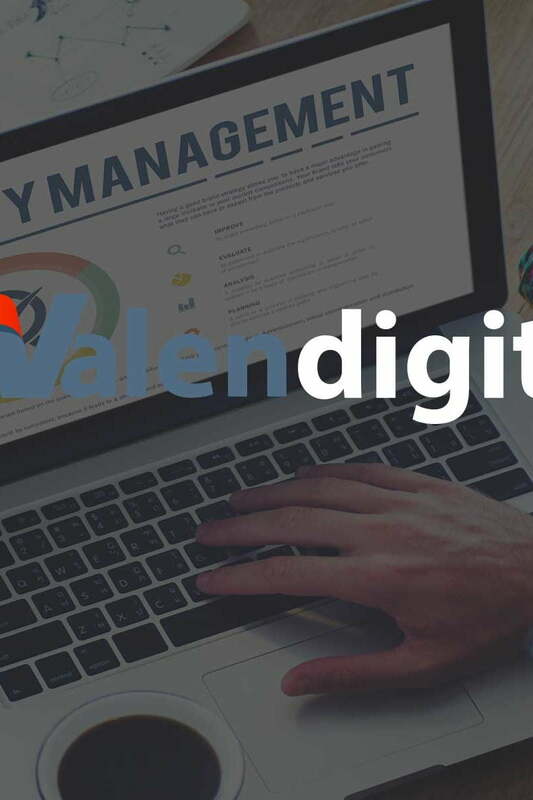 At Valen Digital our aim is to be your ongoing digital partner to assist you with your day to questions. We are on hand to provide you technical support even after business hours if needed. If a problem does arise, for example your website is compromised, we can quickly get it back to a safe state and ensure its vulnerabilities are addressed. Valen Digital support means dedicated help when you need it the most, quick response times to technical issues to meet and exceed our customers expectations. We have 3 core packages and can provide tailored support packages should you require. Support when you need it the most. Websites shouldn’t break, but they do. We can step in and help fix those small issues or even step in when a serious problem arises e.g malware or hack. Unlike many other support providers we are able to help out of hours. You may need support on a weekend (when most issues happen). Valen Digital support covers the weekend just like it would during normal working hours. We treat your website like its our website, a priority. In a growing world where everyone uses there phone to browse the web, having a fast website in imperative. We can help make your site fast by optimising the code but to also address server side issues when needed. At the same time we configure your site and systems to benefit from security implementations. This not only speeds up your site but also secures it. You also get the added benefit from obtaining brownie points from Google as it loves fast websites! The essential maintenance package for basic websites. The poular package for growing sites typically a CMS based site like WordPress. This is our advanced package suitable for CMS & ecommerce sites. We provide 3 levels of support. As standard you get access to our email support for quick ticketing into our support system. Where telephone support is offered you can call us should you wish to speak to us in person. Our advanced package features an out of hours service number where you can contact us directly out of business hours i.e. the weekend. Text, graphics & media updates. We include development time into our maintenance contracts as we know sometimes you simply need to update code or add new graphics, text or other media. Our experts can quickly implement the updates you need to your website without any downtime. We provide either 2,4 or 6 hours development time each month. At Valen Digital we don’t tie you in to long contracts. That’s not how we work. Each contract is on a monthly rolling basis. To cancel any maintenance contract you have with us simply gives us 30 days notice. We feel however you wont reach this point as we build long term relationships built on trust and quality of service. Custom maintanance & support plans. We can provide your business with a tailored maintenance and support plan that covers additional development time, specific tasks etc. which are not covered by our 3 standard plans. We can look at server configuration, client email support and even remote support to resolve issues with internal computer systems.